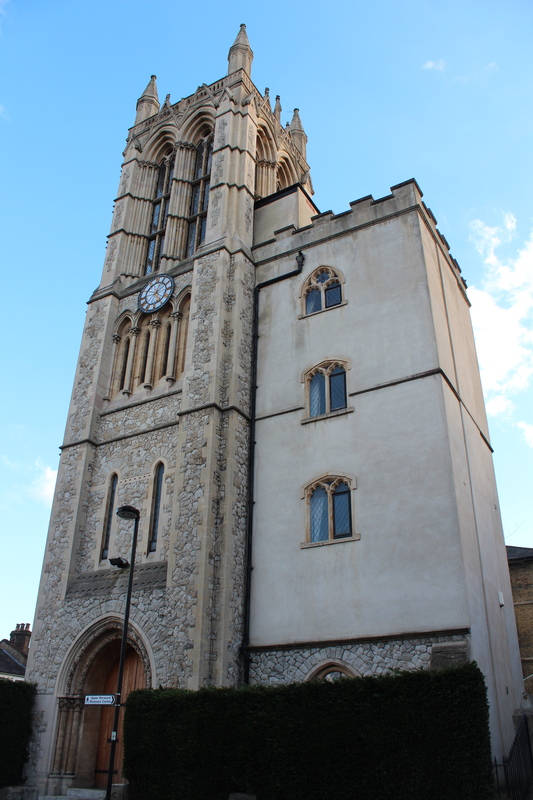 Having previously written about residential church towers in the City, I decided to branch out a little in this post and feature this rather unique one in Gipsy Hill, South East London. 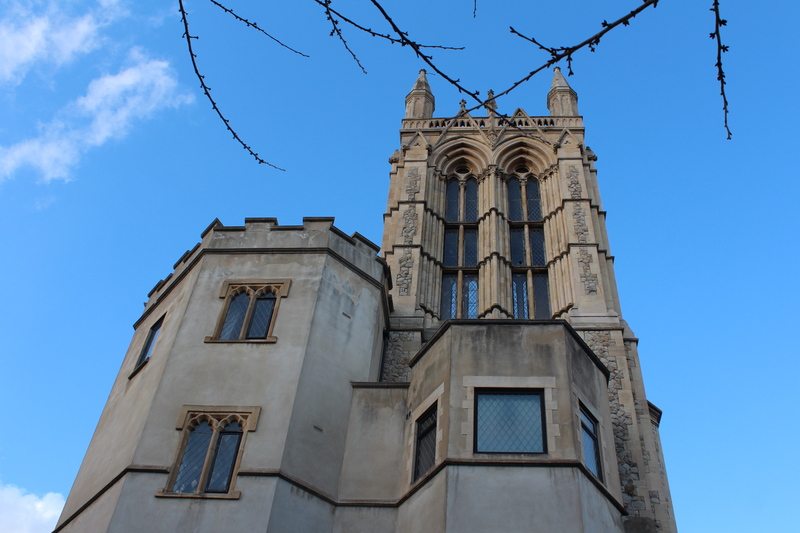 Originally built by John Giles in 1862, Christ Church is now surely one of London’s more unusual homes. 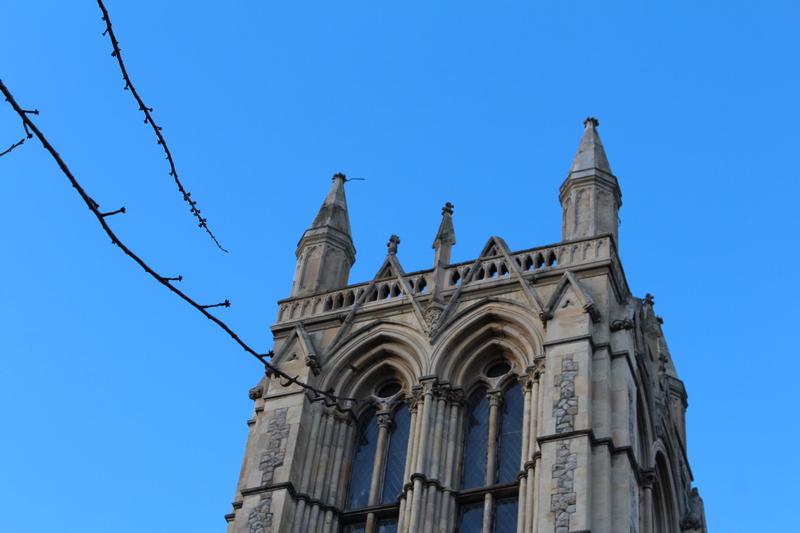 When arsonists burnt down Christ Church in the 1980s only the 125-foot tower remained. 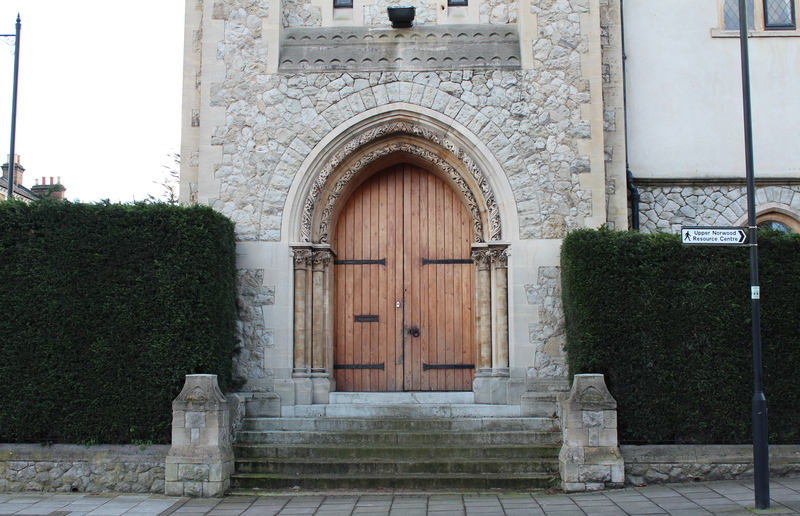 The church built a new premises behind it and, after it remained derelict for some time, eventually sold the tower off to one John Rubinow, who redeveloped it in the late 1990s as a hugely distinctive home. He built an extra section on one side (composed of two smaller, cream-coloured towers, that cling to the old tower like a carbuncle) to create more room. He added a lift and even restored the old clock. If you were wondering what it looks like on the inside you are in luck as it was on the rental market for some time (at £970 a week) and the pictures are still (at the time time of writing) available online, if a little greyed-out. There are also some interior photographs in this article from The Telegraph. There are quite a mix of styles on the inside, along with the most spectacular roof terrace and views down the hill across London. There is even a ‘Crypt Utility Room’. A spiral staircase leads up to the Clock Room/Library and, finally, the Belfry/Music Room, and its 36 foot windows. Having not had much luck selling the property, Rubinow even tried marketing it in America at one point. It seems to not be on the market currently having been recently let, but do let me know if you know otherwise! 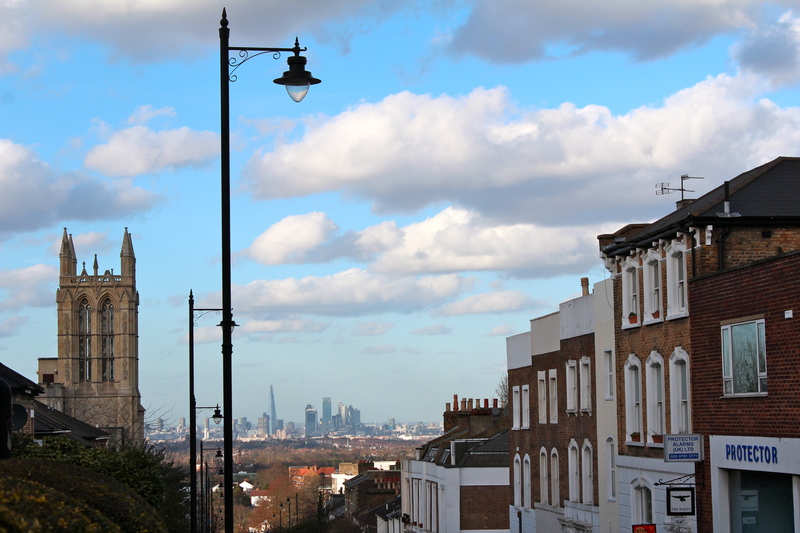 You can find Highland tower on Highland Road (on the corner of Gipsy Hill), SE19 1QG. 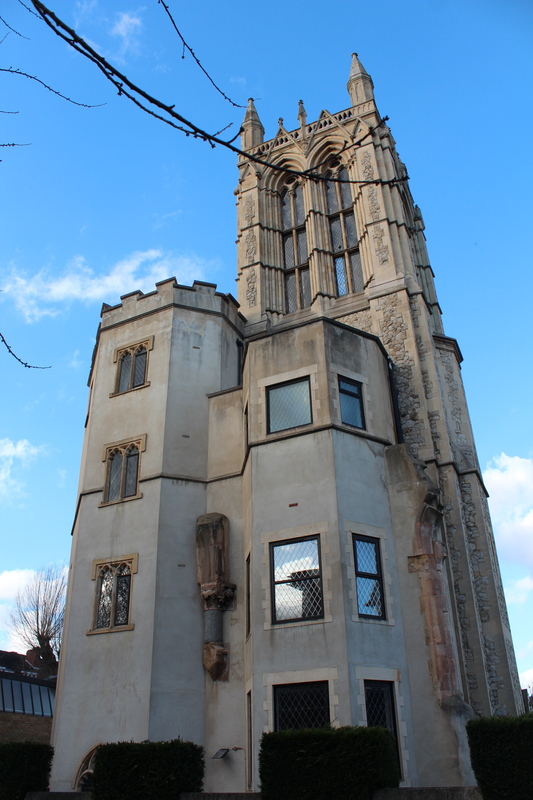 Gipsy Hill station is just down the road, but the tower is also walking distance from Crystal Palace Station.